In each of the 146 rooms at the Mercure Hotel Hagen, you will find free WIFI access, tea and coffee-making facilities and a flat-screen TV. The 4-star hotel boasts eight meeting rooms for events of up to 300 people. In addition, there is a restaurant, a bar with an open fire, a sauna and a new fitness center. An undercover car park is located close to the hotel. Thanks to the central location of the hotel, you can reach the pedestrian zone quickly and easily. The young capital of Hagen is the gateway to Sauerland: situated on the edge of the Ruhr region, the city borders the Westphalian city of Dortmund to the north and the southern edge of the city marks the transition into formerly rural southern Westphalia. 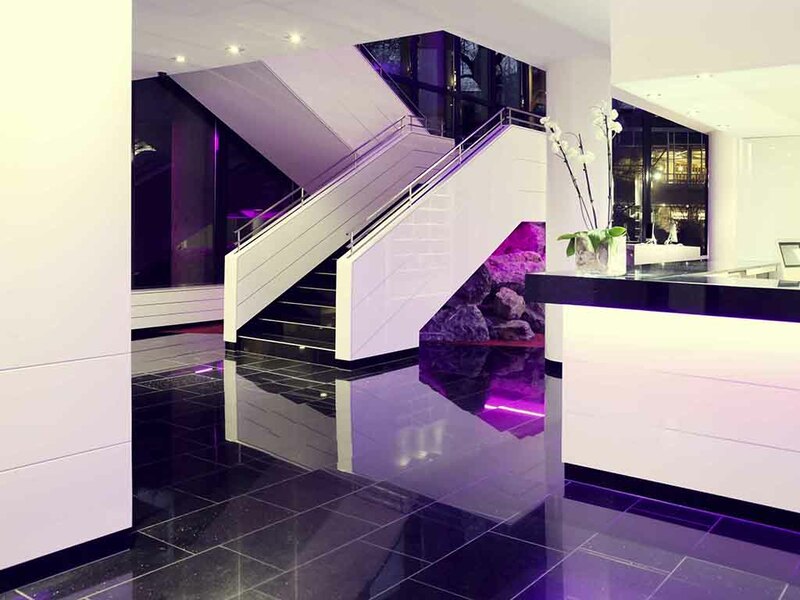 The 4-star Mercure Hotel Hagen has 146 rooms, all with free WIFI included. Choose between a Single Room with French bed, a Double Room with double bed or twin beds, or opt for one of our two Suites. Two children aged up to 16 can stay in your room free of charge. The restaurant will spoil you with international specialties - which can also be enjoyed on the large terrace in summer. You can look forward to exceptional moments of pleasure by visiting us from midday through 2pm and 6pm through 10pm. Our bar is a great place to relax and socialize. In a contemporary setting, you can enjoy your favorite tipple and a selection of popular dishes from 5pm to 1am.